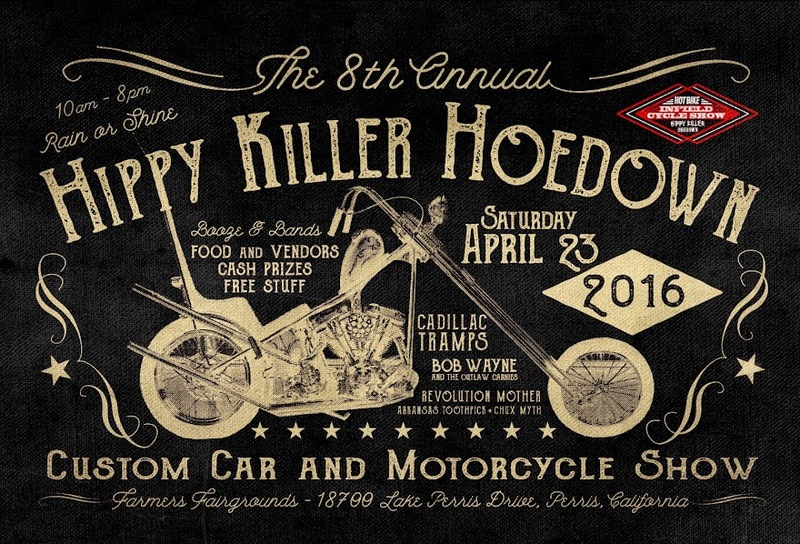 HIPPY KILLER HOEDOWN: New Website Coming and other News!!! New Website Coming and other News!!! 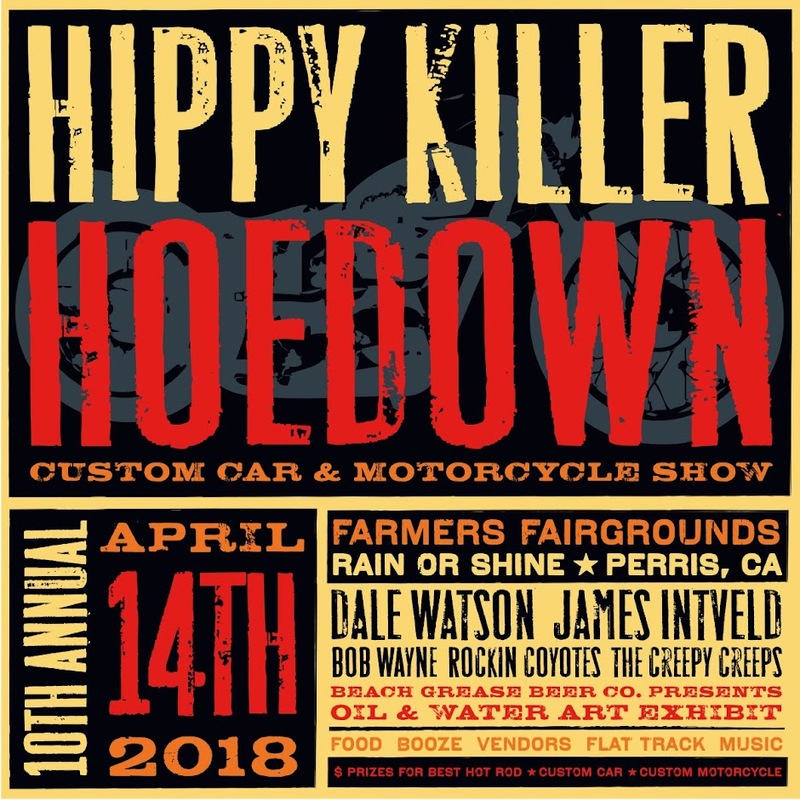 In the meantime, if you are looking for some HK gear you can either email me, or checkout, Lowbrow Customs, Bison Motorsports, or in Europe W&W cycles and Kustom Workshop! Also have these two items up on ebay, No one had stepped up so I put them on there last resort. If interested go check them out there Springer front end, and 21" star hub wheel with speedmaster tire. And also put my Dads Digger back up too!